The Maine author known for his horror stories has regularly tweeted criticism of the president. Associated Press/Mark Lennihan Author Stephen King says he has been blocked by President Trump on Twitter. The author of "Firestarter" and "It" tweeted on Tuesday that Trump has blocked him on the social media website. 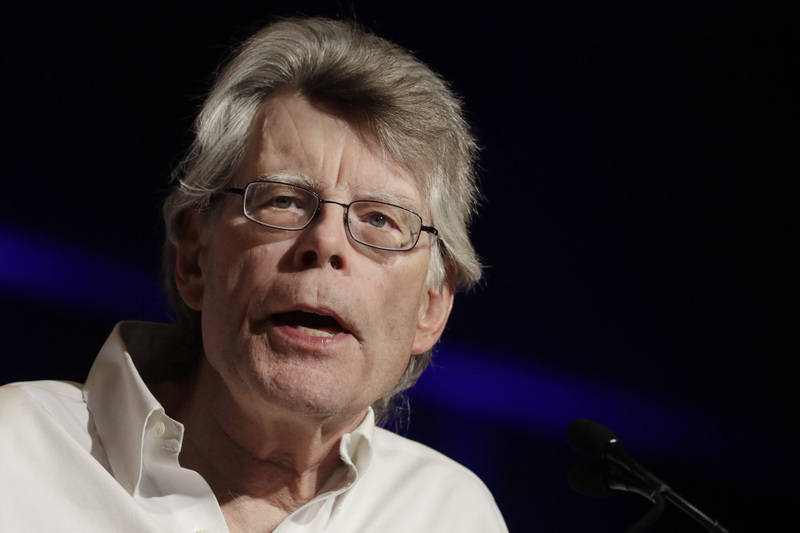 BANGOR – Horror author Stephen King says his frequent criticism of President Trump has gotten him blocked on Twitter. Have others received a notification of being blocked from Trump’s tweets, or is it a hoax? It’s not as if his tweets are hard to find! King tweeted a lament in December that Hillary Clinton’s victory in the popular vote was by a margin of millions and Trump was still going to become president. Lawyers for two Twitter users last week sent the White House a letter demanding they be un-blocked from the @realDonaldTrump account. The White House didn’t respond to a request for comment then.